Entering marketing awards contests takes time but the rewards can be worth it. 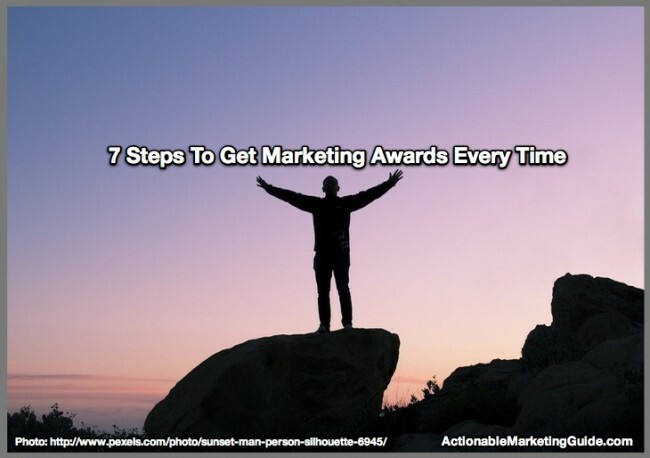 Here are 4 factors to consider to help you determine whether going after marketing awards are worth your efforts and 7 steps to an award winning strategy. 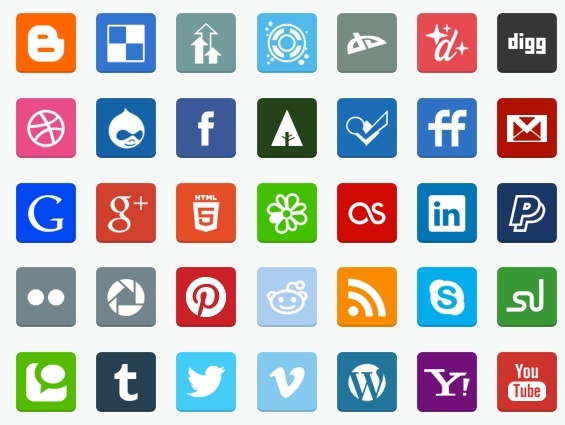 Small Business Social Media Trends for 2014. 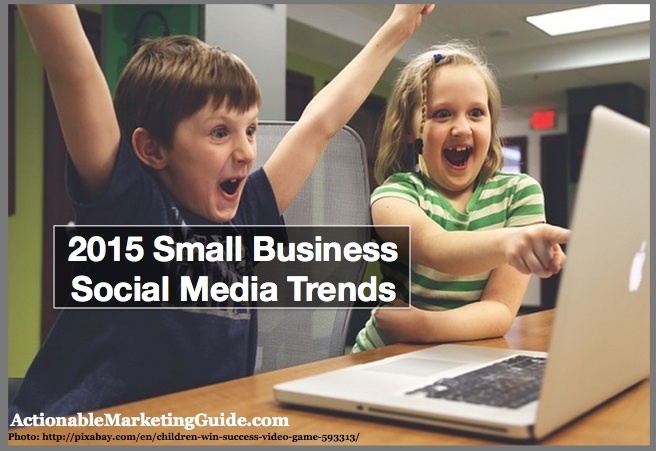 25 small business social media facts including 3 charts based on research. 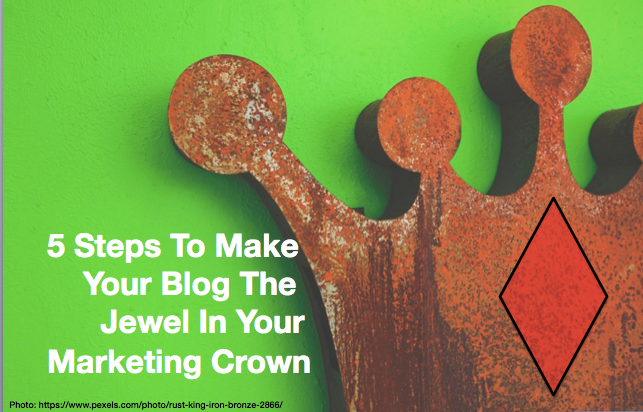 Includes 10 smb social media tips. Is your CEO in tune with how your audience communicates and engages with your firm and brand on social media? 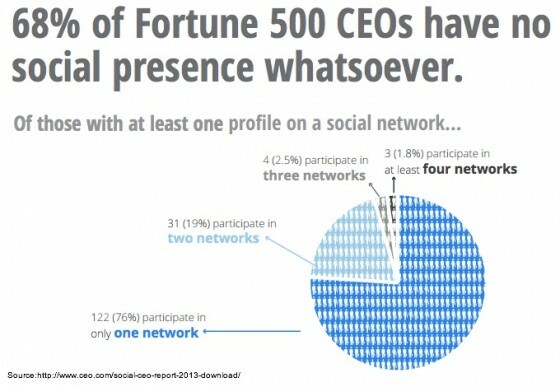 If he’s like over 2/3 of Fortune 500 CEOs, chances are the answer is no based on recent research by Domo/CEO.com. Here are 3 social media challenges and 7 actionable social media tips. Charts and facts included. The fastest growing small businesses (SMBs) are known for being nimble players who leverage the most effective business and marketing tools to extend reach and increase sales cost-efficiently. As a result, they’ve been early social media adopters leading marketers to more effective use of new and evolving social media platforms.